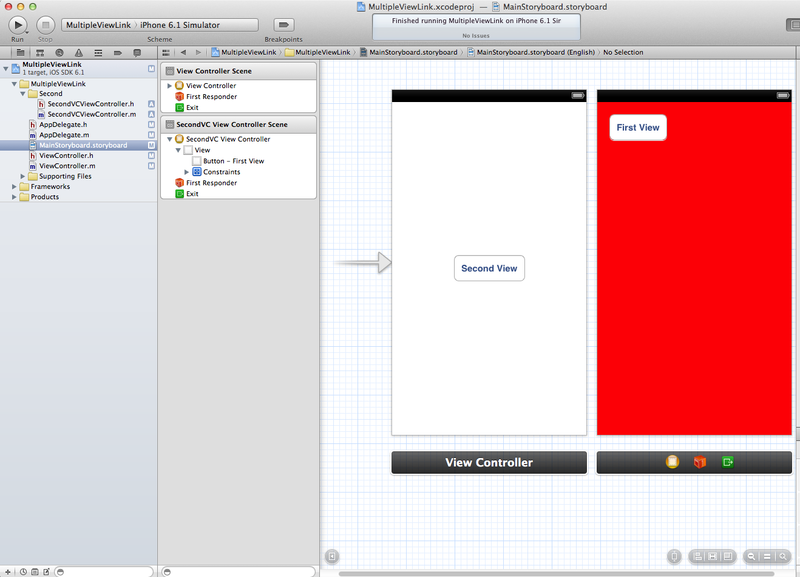 I have taken 2 UIViewControllers in a single StoryBoard like in above pic. 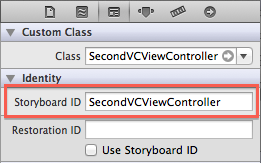 Note: Mention Other Storyboard ID(s) in Linkage, so that linkage name could identified by below code. Now define Button's IBAction in its respected class file.